it has been a while since my last update. It was a busy week an unfortunately not a good one for the proxy. 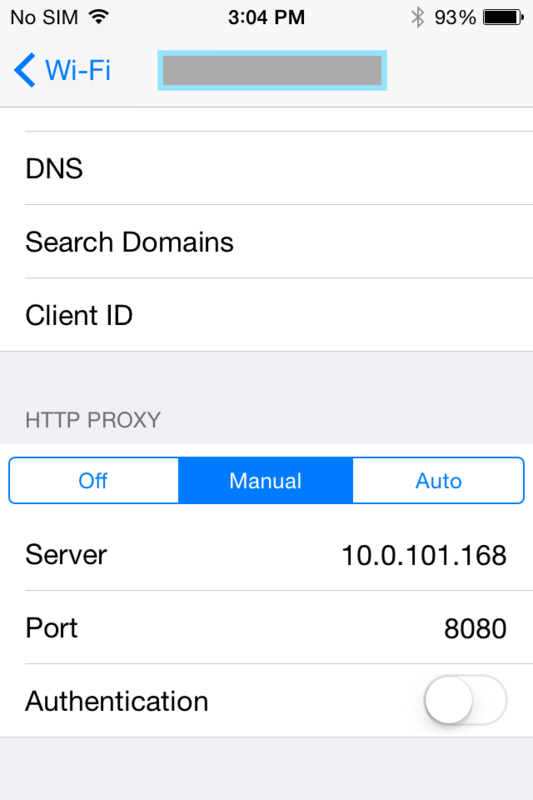 I managed to patch the certificate pinning out of the App to be able to read the SSL encrypted traffic and thought that from now on, it would be easy to get the proxy up and running again. I was wrong. I was able to reverse engineer the new API but when it comes to play the actual stream I always got the already mentioned Forbidden response from the server. Until yesterday I was not sure what is the problem but then I discovered, that there is always a request on a port directly on the device. What Vodafone is doing here is, they are proxying the stream through an internal SSL-Proxy. This is kind of a a VPN which secures the complete communication of the stream. I am not able to see what happens inside of this secure connection. There is a only slight chance that I am able to find some solutions in the source of the Android App, but it is very hard. Vodafone uses a SSL-Proxy package provided by Ineoquest and I am not able to disassemble this part of the code, because it is encrypted. I am sorry but I think they found an very effective way from preventing us watching TV on other devices than the allowed ones. This is just a very short Update to tell you that finally I found a solution to query the API of KabelDeutschland (Vodafone Kabel) again. I found the reason why the API was not responding anymore. There is still a problem getting the licensed channel-links. The request results in an error. Hopefully I will find a solution for this soon. I try to keep you guys updated as often as I can. Today i was able to take a look into the current version of the Vodafone Kabel TV App. I tried to find the part of the code where they check if someone is interfering with the communication of the app. And to be honest, Vodafone (KabelDeutschland) found a pretty efficient way to prevent me from reading the SSL-encrypted traffic. The following code example out of the app shows, how they did it. In the onCreate action of the splash-screen, they are checking if the provided SSL-pub-key fits to the one provided by the app itself. This prevents me from using a proxy with a self-signed certificate to decrypt the communication. I have not completely given up on this, but it is getting harder and harder to find a way to fix the proxy. In the source I am able to see what requests are made, but the payload of the request body will be generated with a couple of properties but also dynamically generated IDs. These IDs I was not able to re-generate by myself, yet. It definitely will take longer than expected to get this up and running again. to give you a little update about the current state of my work, here is what I tried already. First, I was not able to solve the problem. 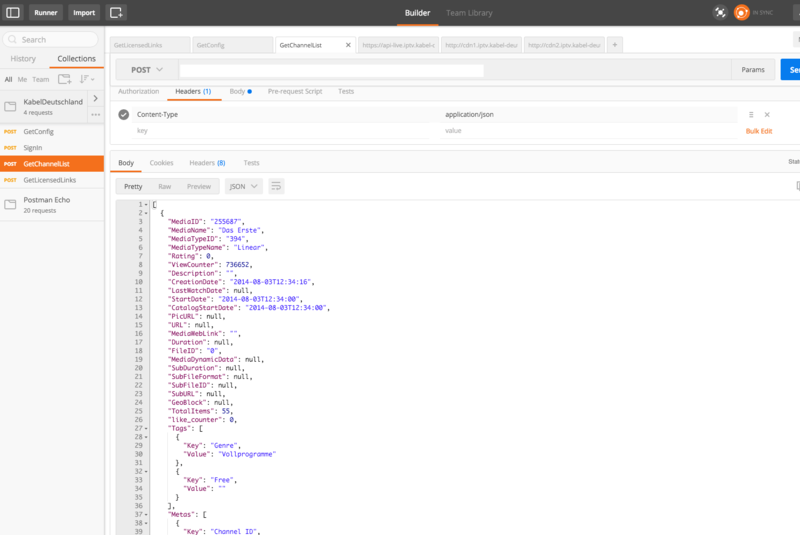 KabelDeutschland (Vodafone Kabel) changed something in their API and within their Apps. Normally I would use the same strategy I did to start this project in the first place, reverse engineering. 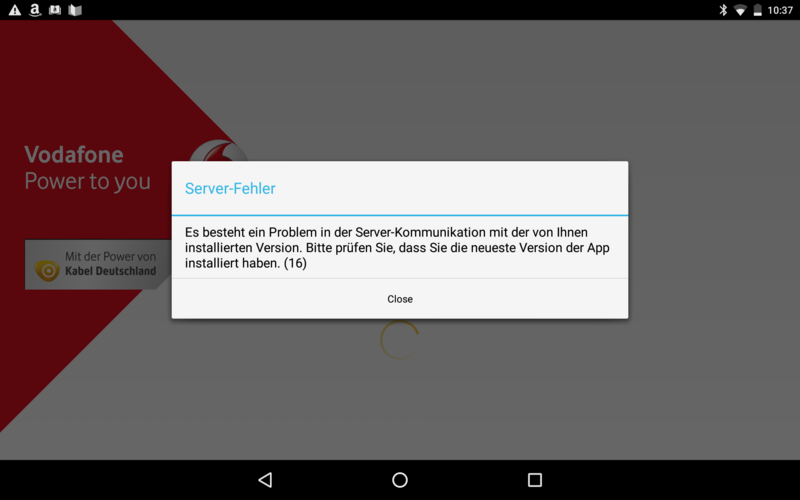 Unfortunately KabelDeutschland(Vodafone Kabel) now scans on every startup of the App (Android and iOS) if something listens to the connection. 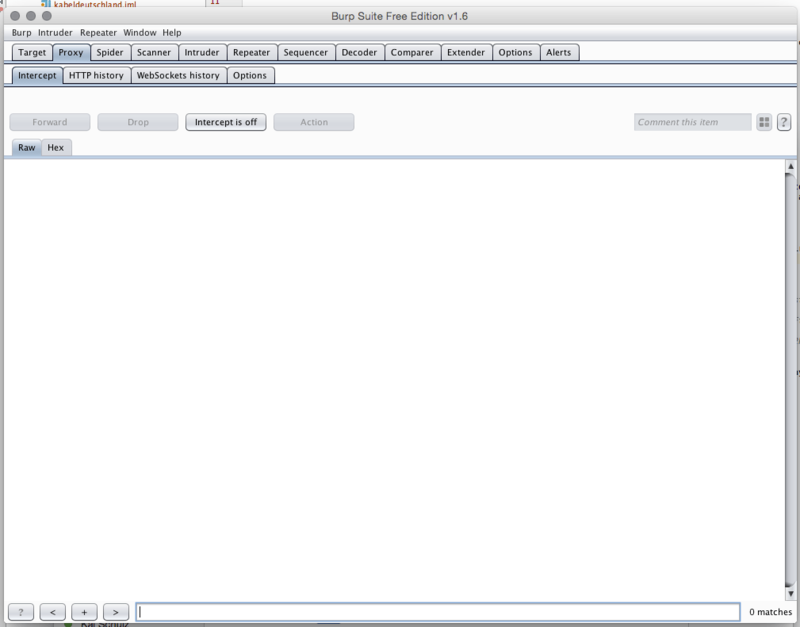 I am not able to use burp as a proxy to read the HTTPS encrypted traffic by now. It always tells me that I am not connected to the internet. I will have to find another way to get into the encrypted communication of the app, to find out what they changed within their API. If anyone has an idea, I would love to hear it. as some of you already noted, the Proxy is not working at the moment. 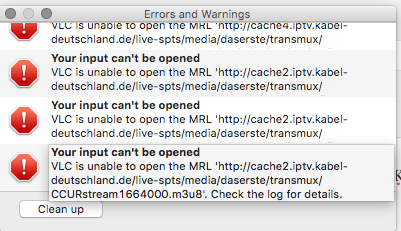 KabelDeutschland changed something the way they deliver the streams. Good news, the App on Android and iOS is still working, so I am able to reverse engineer what is going on. I will keep you updated as soon as I know more. Since golang updated their compiler to version 1.5 a couple of weeks ago, I am now able to use their new cross-compile toolchain to provide you some more binaries. By now there are two new, PPC64 and PPC64le. Both of them are, as the name says, for the PowerPC architecture with a 64bit bus system. The second one is directly compiled for the low-energy profiled CPUs. This build can be used on the Synology DS213+ for example. Below you can see the full list of all supported platforms. Take the binary that fits to your environment and run it.